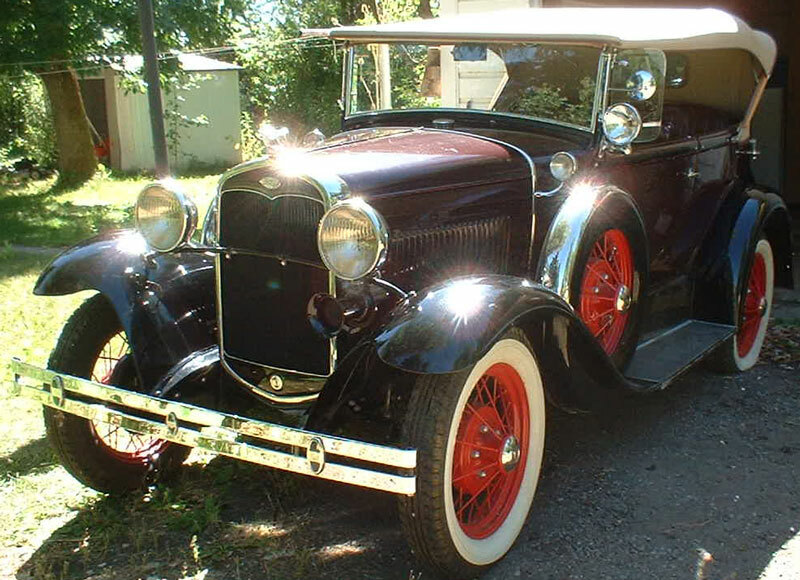 This burgundy maroon and black 1931 Model Canadian Model A Deluxe 2 door phaeton is a very nice older restoration ready to be shown and enjoyed. The car has a Briggs body with dual spare tires in the front fenders. 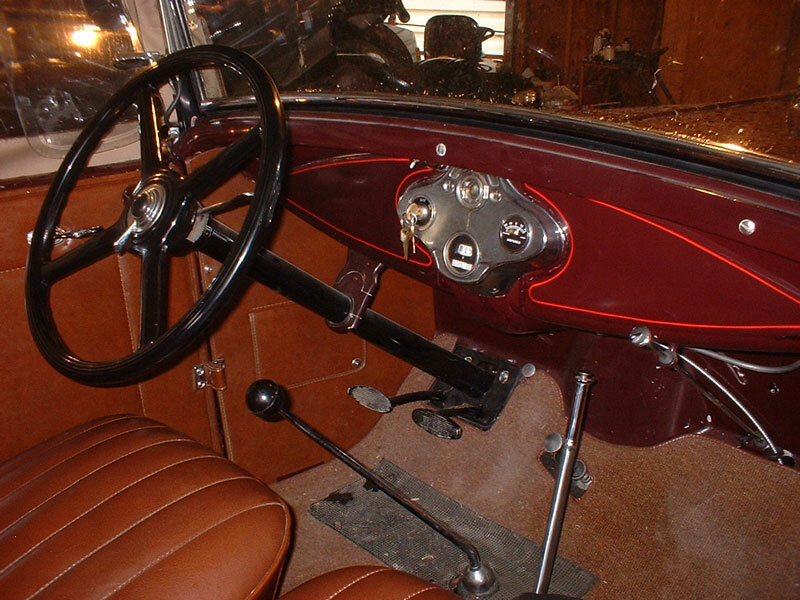 The car was featured in The Model A Club's The Restorer magazine in the 1970's as an original car before restoration. 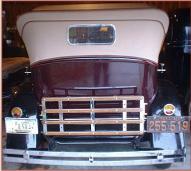 The car was restored in the late 1970's in Washington state. The paint has some small chips that do not show in the photo. The right rear fender has been bent and pulled back out but it needs to be repaired. The tan leather interior is very well done. The top and side curtains are in good condition. The car runs and drives well. 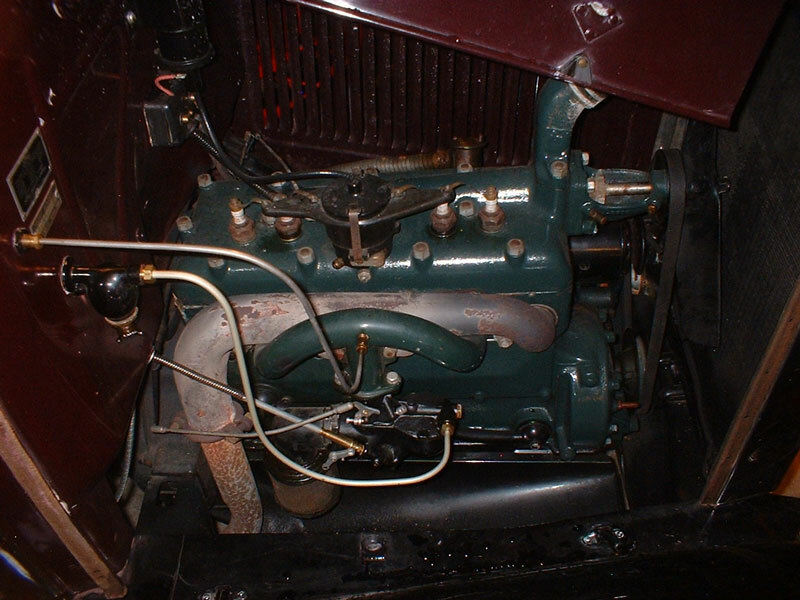 Here is your chance to own and drive a very scarce Model A two door phaeton. 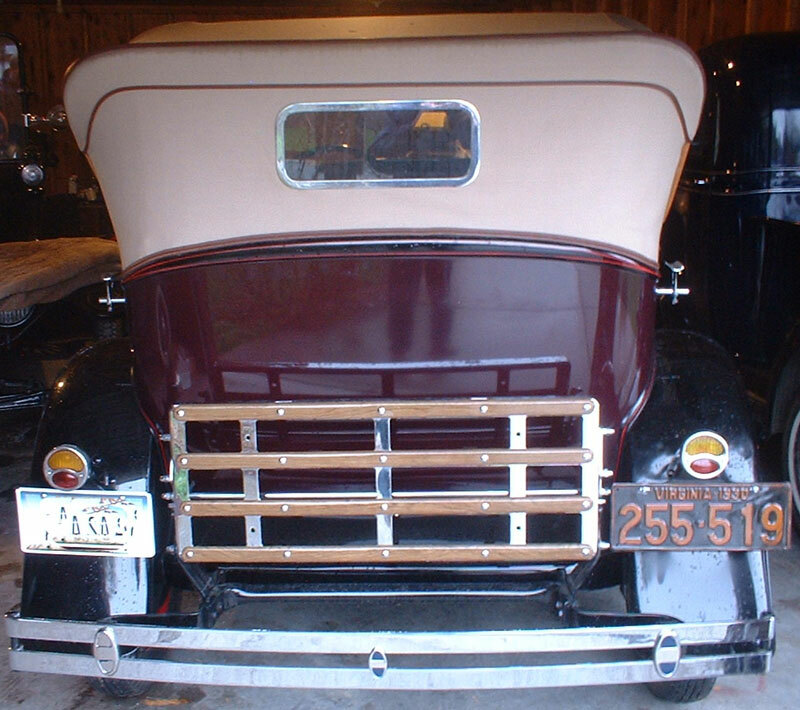 Please call (406) 318-0270 for details about this restorable classic 1931 Ford restored car. For sale at a reduced price of #33,000.